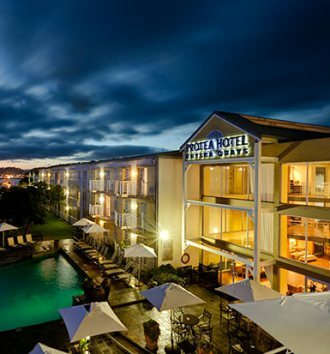 Find out more about Protea Hotels by Marriott, as seen on Expresso Show. 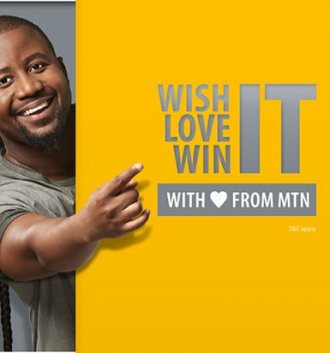 Find out more about MTN, as seen on Expresso. 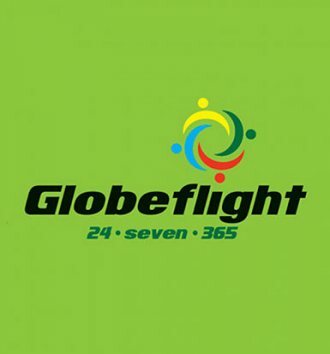 Find out more about Globeflight, as seen on Expresso. 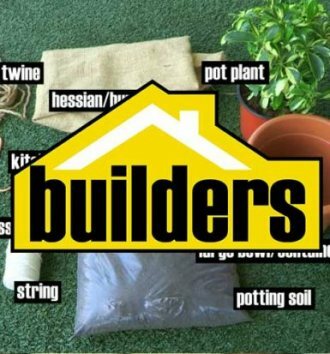 Find out more about Builders, as seen on Expresso. 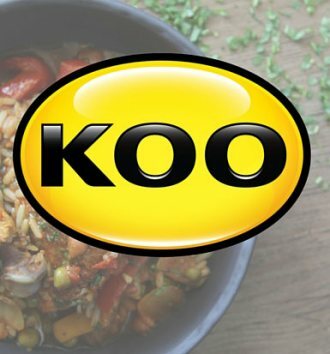 Find out more about KOO, as seen on Expresso. 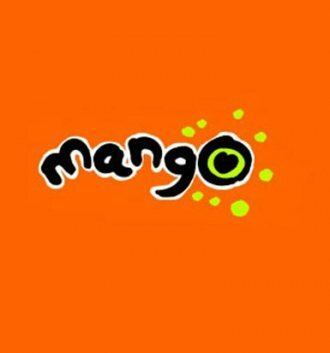 Find our more about Mango Airlines, as seen on Expresso. 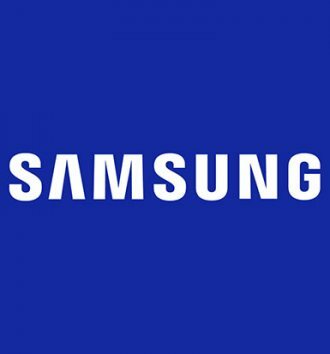 Find out more about Samsung, as seen on Expresso. 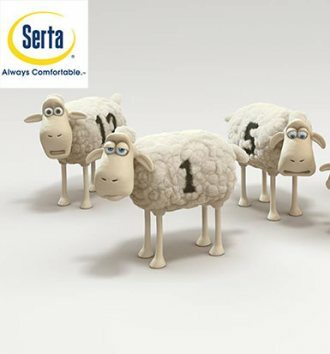 Find out more about Serta, as seen on Expresso. 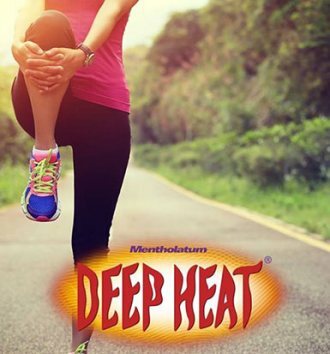 Find out more about Deep Heat, as seen on Expresso Show. 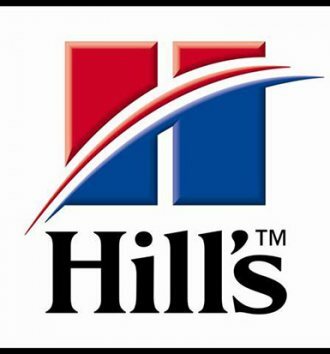 Find out more about Hill's Pet Nutrition, as seen on Expresso.